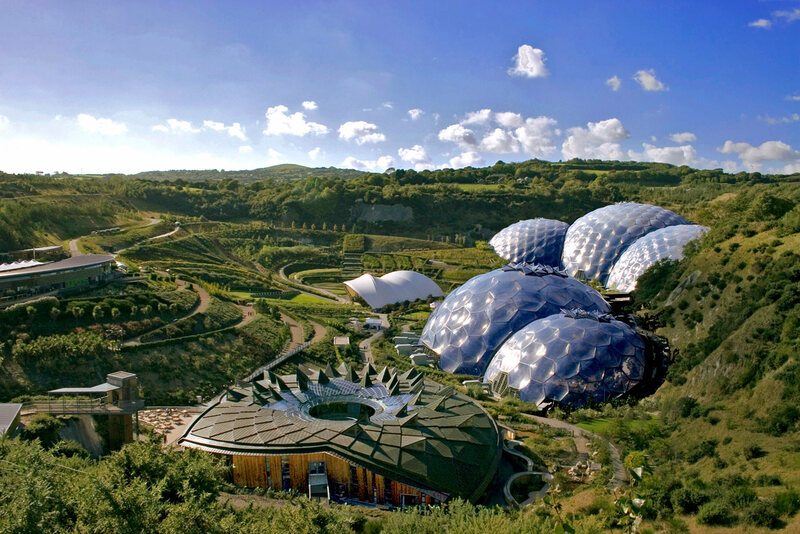 Visit the Eden Project, Lanhydrock, Mevagissey, Crealy Adventure Park and much more! 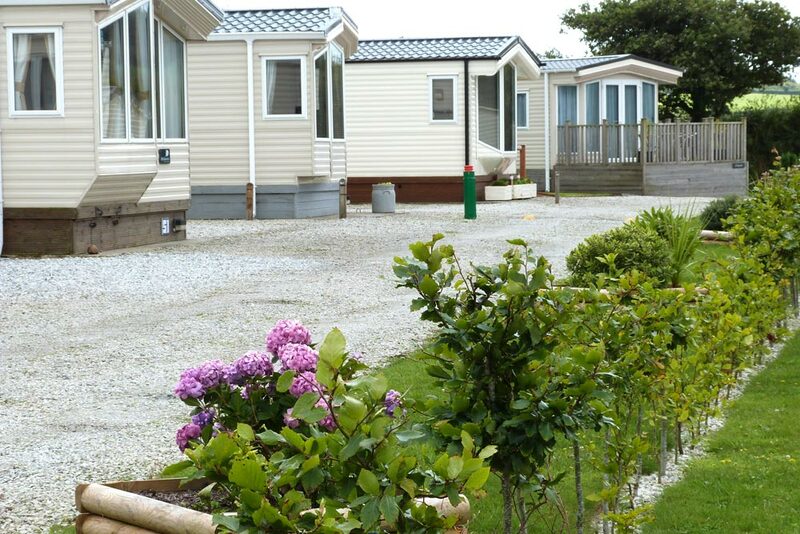 Welcome to Croft Farm Holiday Park in Cornwall. Ten and a half acres of pretty landscaped grounds, with wooded areas, open areas and lovely countryside views, yet only three miles from large sandy beaches, one mile to the entrance of the Eden Project and ideally situated to explore. Cornwall regularly wins awards as a top UK tourist destination for Surfing, Tor climbing, Bodmin Moor, Fishing and exploring Cornwall’s rich historical landscape or visiting the many and varied local restaurants. 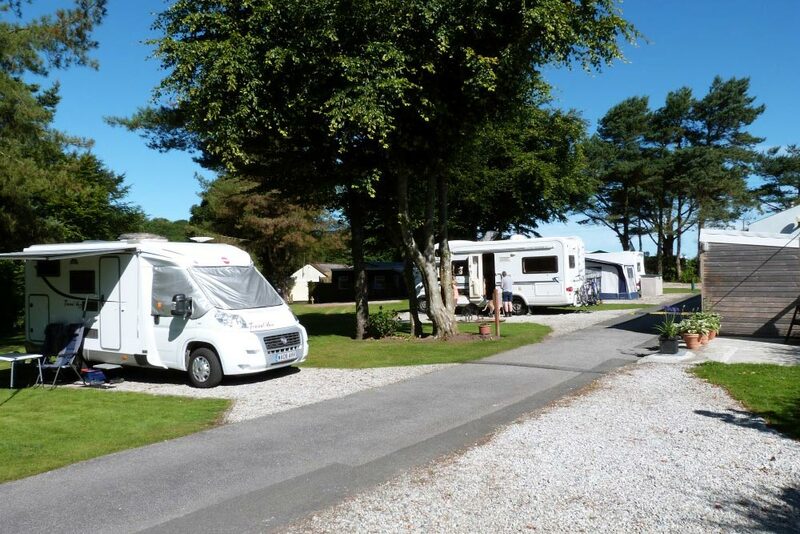 Croft Farm is the perfect base to access the many Cornish attractions, outdoor activities, watersports and sightseeing, or just take a break and relax in the tranquil surroundings. Brand new and pre-owned static caravans available for purchase. Spacious grass, hardstanding and seasonal pitches with electric hookups. 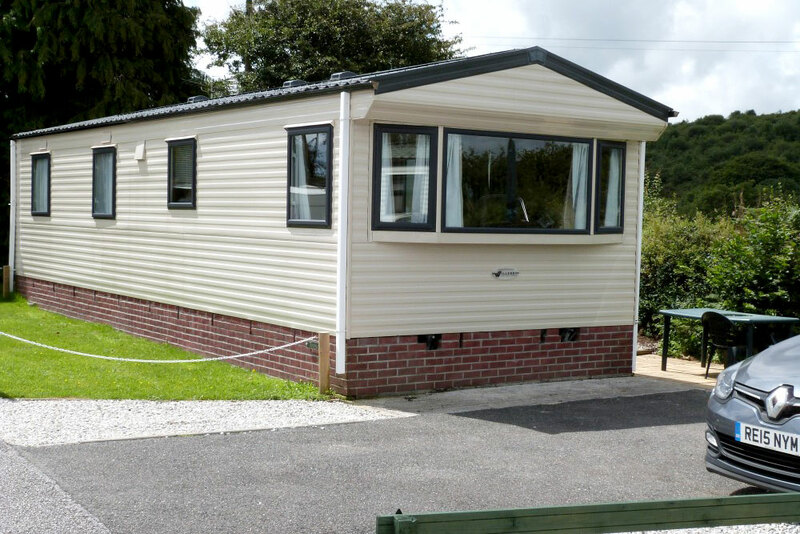 Our fully furnished family sized holiday home is available to hire for your next visit. 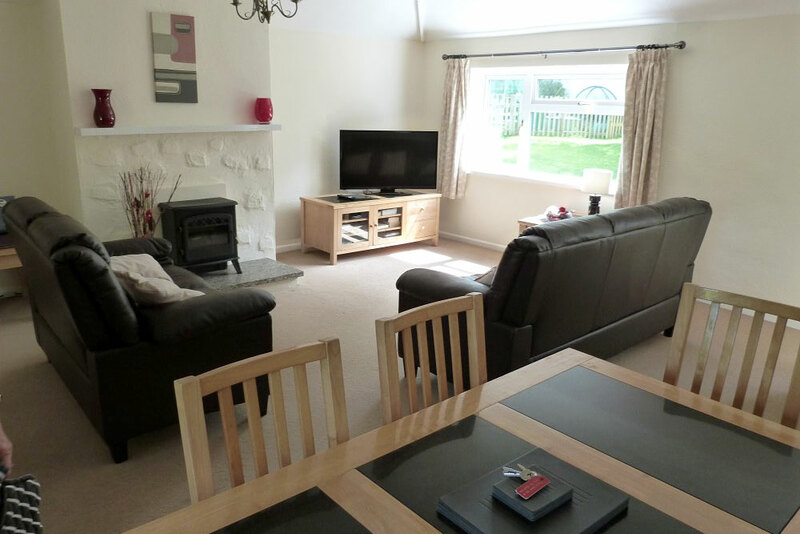 Have a relaxing holiday in our three bedroomed Holiday Home available for hire.